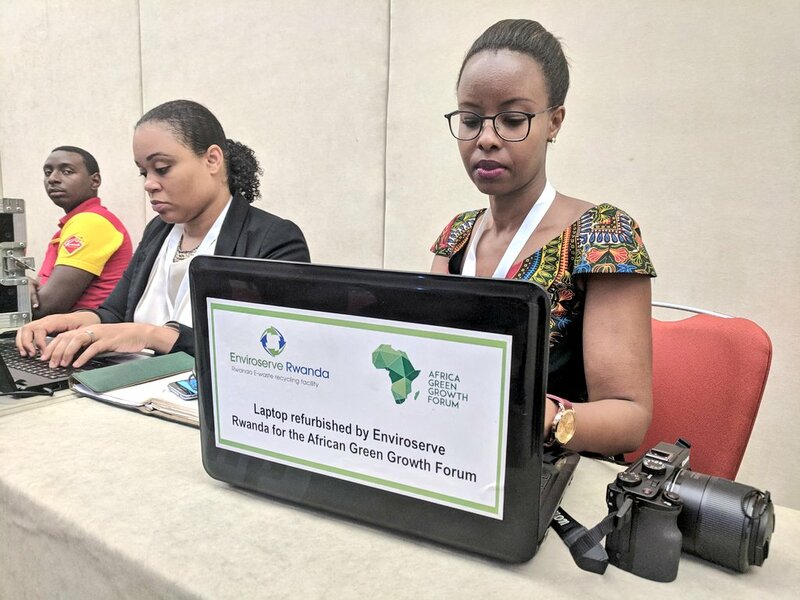 Rwanda’s Green Growth and Climate Resilience Strategy has created more than 140,000 green jobs, protected tens of thousands of hectares of land against the impact of climate change, the Minister of Environment has said. 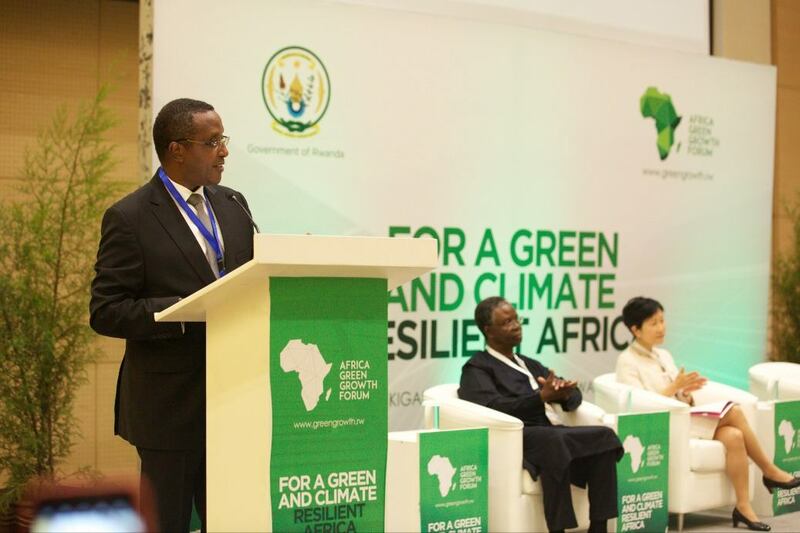 Dr. Vincent Biruta made the revelation on Monday, November 26, 2018, while delivering his opening remarks at the African Green Growth Forum (AGGF) 2018 High Level Policy Dialogue, at Kigali Convention Centre, Rwanda. AGGF runs from November 26 to November 30, 2018. 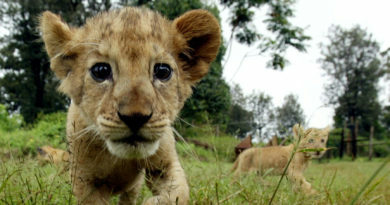 “Rwanda’s Green Growth and Climate Resilience Strategy was created in 2011 and remains a ground-breaking piece of policy making. It was one of the first such documents to be produced anywhere in the world, and has had a significant impact on Rwanda’s development trajectory,” Biruta said. 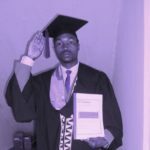 “We established the Rwanda Green Fund to be the vehicle through which resources for climate and environment change initiatives are mobilised and invested. The fund has seen a positive return on these investments. … With the support of our development partners, [it] mobilised more than 150 million dollars for strategic green growth,” he added. Highlighting the importance of such a plan, he said, the strategy has helped to put green growth at the heart of decision making, not just for government, but also the private sector and civil society. “While we have a long way to go, there is no doubt that the strategy and the support of our partners is making green growth a whole of society endeavour in Rwanda. Since the strategy was introduced seven years ago, we have achieved a number of important milestones in our green growth journey,” he observed. 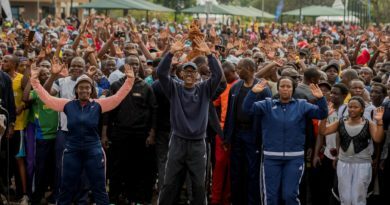 Given the cross-cutting nature of the strategy, it has also informed the development of our broader National Strategy for Transformation, which includes specific environment and climate objectives. 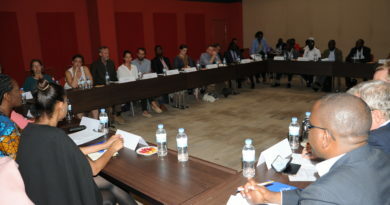 Having a master plan like the Green Growth and Climate Resilience Strategy has ensured that Rwanda’s targets under the Paris Agreement, Sustainable Development Goals and other international obligations are well captured and streamlined into our day-to-day operations as a government. This has led to the development of Green Villages across the country, which some of you will visit on Friday, a Resource Efficient and Cleaner Production programme which is supporting the private sector to save money and the environment, and the greening of local government development plans. Pablo Vieira, Global Director of the NDC Partnership Support Unit said that recognised the Republic of Rwanda’s vision to develop as a climate resilient country by 2050 and all the energy that has been put into achieving that future. NDC Partnership is a coalition of countries and institutions working to mobilize support and achieve ambitious climate goals while enhancing sustainable development. “And Rwanda is continually raising the bar; we constantly hear news coming from the country of even more national commitment to new action. A market-based solution to sustainable energy from biomass, hydro-power, micro-grids, and off-grid communities are being developed and dialed in NOW, for long term change in the future,” Vieira said. 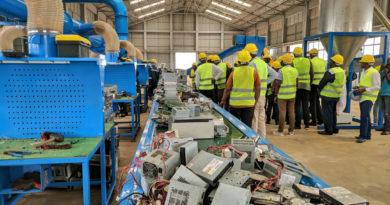 “An e-waste site, renewable construction materials, green buildings and green villages are further evidence Rwanda is living in, and creating a more prosperous, sustainable and green society. 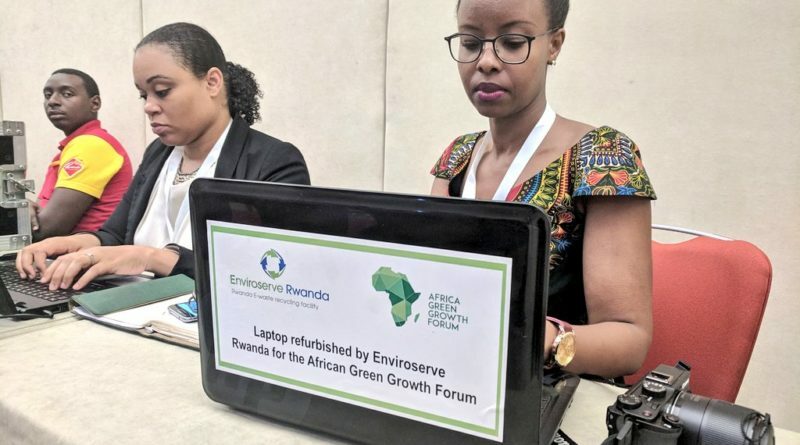 And, of course, the continual buzz about new models and ideas coming from the Rwanda Green Fund are testament of how proactive and forward-thinking Rwandans are,” he pointed out. Honourable Ministers of Environment from Gabon and Niger, the Director General of the Global Green Growth Institute and the CEO of the Global Environment Facility, ministry of environment representatives and UN Resident Coordinators from across the continent as well as leaders from Rwanda are among people attending this major environmental conference of its first kind in Africa.